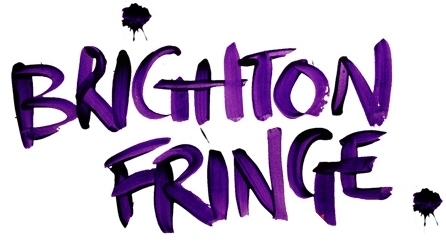 In our catch up interview with Brighton Fringe’s managing director, Julian Caddy, we thought we’d do something different this year. We asked Julian to take us on a tour of Fringes around the world. Each Fringe has its own uniqueness, yet there is also common ground. Where should you take your show next, after Brighton ? The interview ends back in our home city is an informative and inspiring conversation. This entry was posted on Tuesday, April 7th, 2015 at 7:18 am and is filed under Audio Interviews, Brighton Fringe 2015. You can follow any responses to this entry through the RSS 2.0 feed. Both comments and pings are currently closed.